The Songwriters Hall of Fame may not have a gigantic glass pyramid designed by I.M. Pei on the water in downtown Cleveland. In fact, its only real “homes” are a gallery inside the Grammy Museum in Los Angeles and potentially a future basement installation at the Brill Building in New York — where scores of great songs were written. The awards aren’t televised either, making it a comparatively low-key affair. But Nile Rodgers chairs the board. Max Martin, Jay-Z, Tom Petty, Linda Perry, and dozens more have all been inducted. It’s certainly not as glitzy as the Rock Hall, but it seems to have the goods, as 2019’s nominees also suggest. Crucially, the latest batch includes Missy Elliott, making her the first female rapper to ever be nominated. 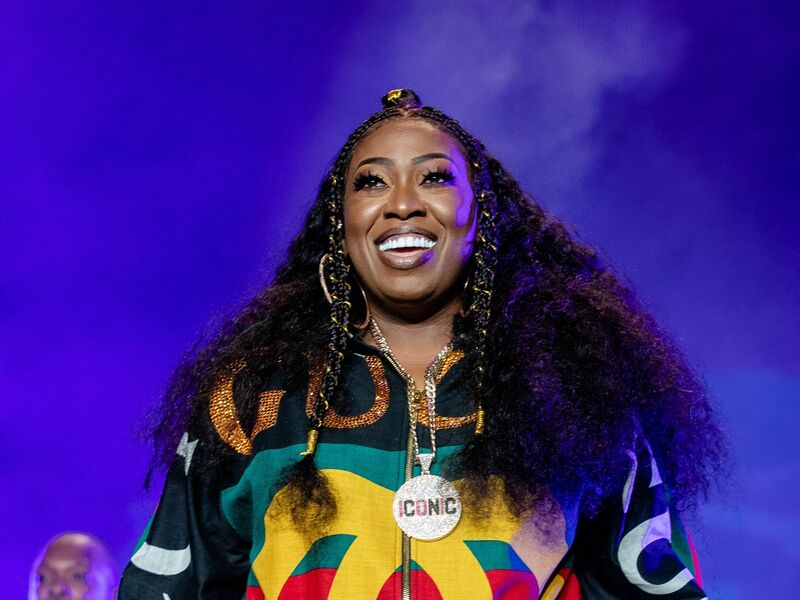 Missy will also perform at the ceremony next year, along with fellow nominees Mariah Carey; the Beach Boys’ Mike Love; ELO’s Jeff Lynne; ’80s rock and pop stalwarts Chrissie Hynde and the Eurythmics (Annie Lennox and Dave Stewart); reggae legend Jimmy Cliff; singer-songwriters Cat Stevens, John Prine, and Vince Gill; R&B singer Lloyd Price; and ’60s/’70s psych-pop hitmaker Tommy James. You can see the full list of noms here. If she gets in, Missy would become the third rapper to join, after Jay and Jermaine Dupri. As the AP (via Billboard) points out, songwriters are eligible to be nominated after writing hit songs for at least 20 years. And boy, has Missy ever. We’re talking about “The Rain (Supa Dupa Fly)” and “Get Ur Freak On” and “Work It” and “Gossip Folks” and “Lose Control” — and all the songs she’s penned for other artists, including Aaliyah, TLC, Ciara, and more. The ceremony goes down in June 2019. Until then, it’s time to throw on Under Construction again and practice your “Work It” backwards speak for karaoke. Next articleWill the midterm results affect Trump’s foreign policy? Is Sri Lanka on the path to dictatorship?